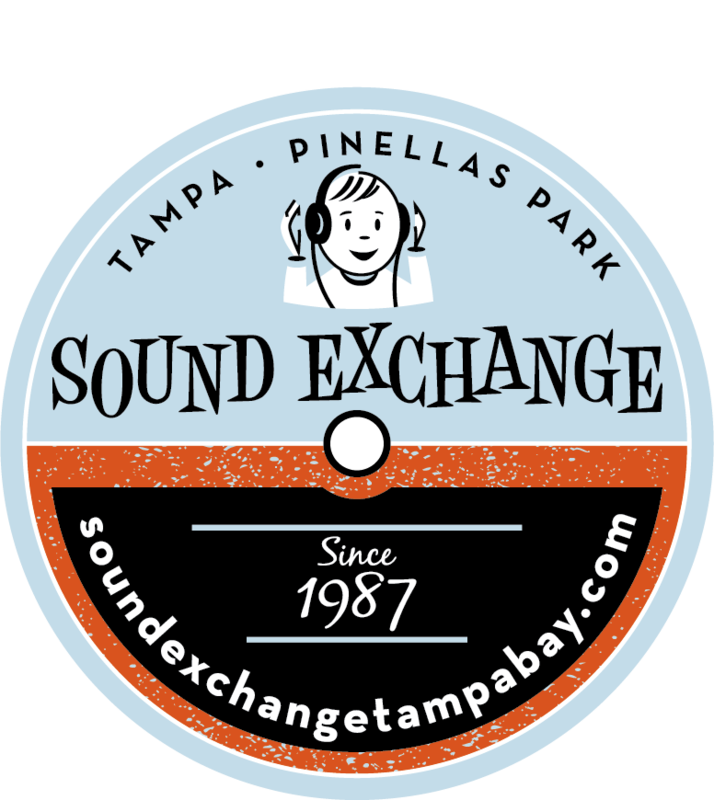 Sound Exchange Tampa Bay – Your hometown independently owned music store since 1987! Tampa Bay’s Only Full Service Record Stores! Sound Exchange has Florida’s largest inventory of new and used CD and DVDs, Classic Stereo Equipment, Vinyl Records, Reel-to-Reel Tapes, 8-Track Tapes, Cassettes, Books, Video Games, and Sheet Music, everything for the serious music and movie collector.  Visit us seven days a week. Sound Exchange maintains an excellent inventory of quality classic stereo equipment from the 1950s to the early 1980s. Our stores carry a full inventory of amplifiers, turntables, receivers, tuners, reel to reel tape decks, speakers, and preamps from manufacturers like Pioneer, McIntosh, Kenwood, Sansui, Marantz, Rotel, Advent, and JBL. We also do repairs on customer equipment of this nature.